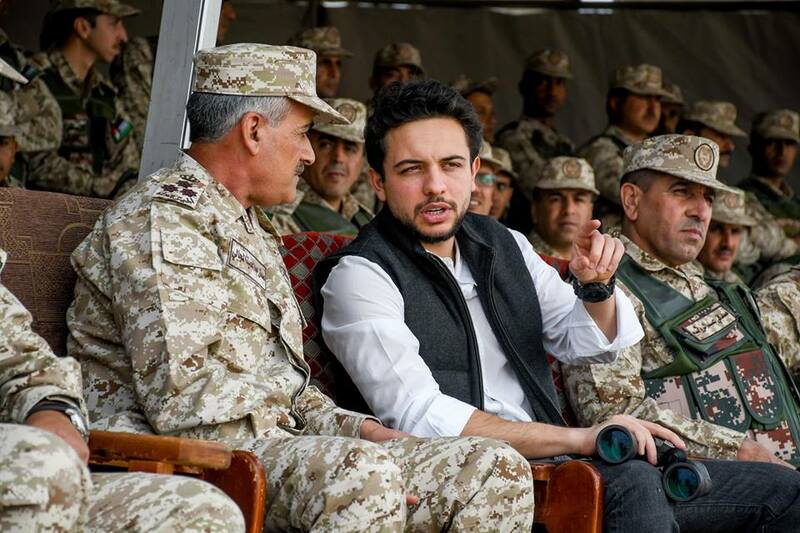 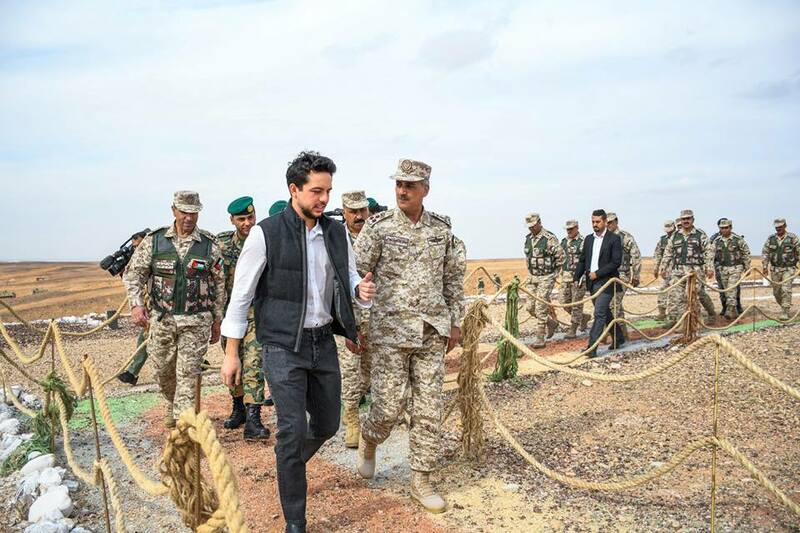 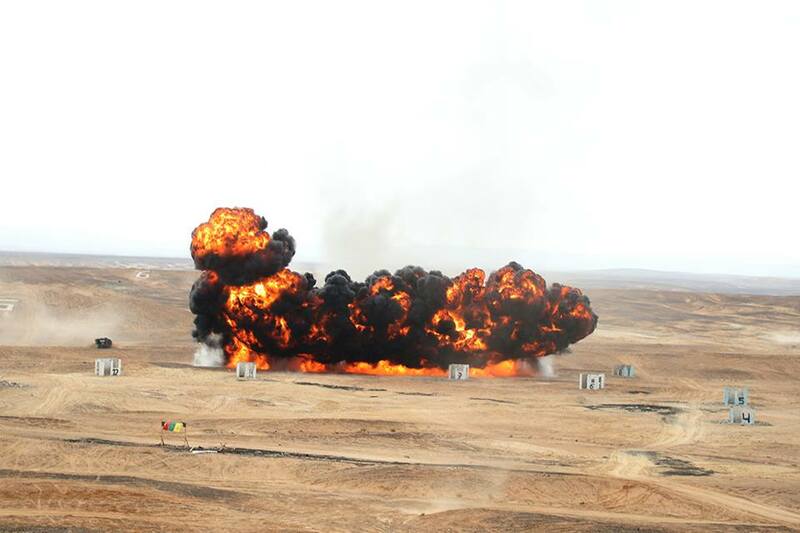 His Royal Highness Crown Prince Al Hussein bin Abdullah II attended a military drill in Maan’s Wadi Aqeeqa on Thursday, November 29, 2018. 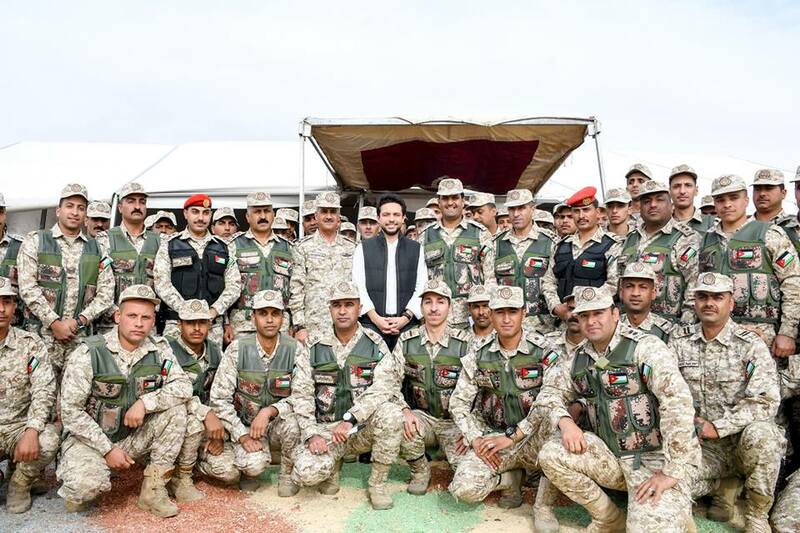 Upon arrival, HRH Al Hussein was received by Southern Military Region Commander, Brig. 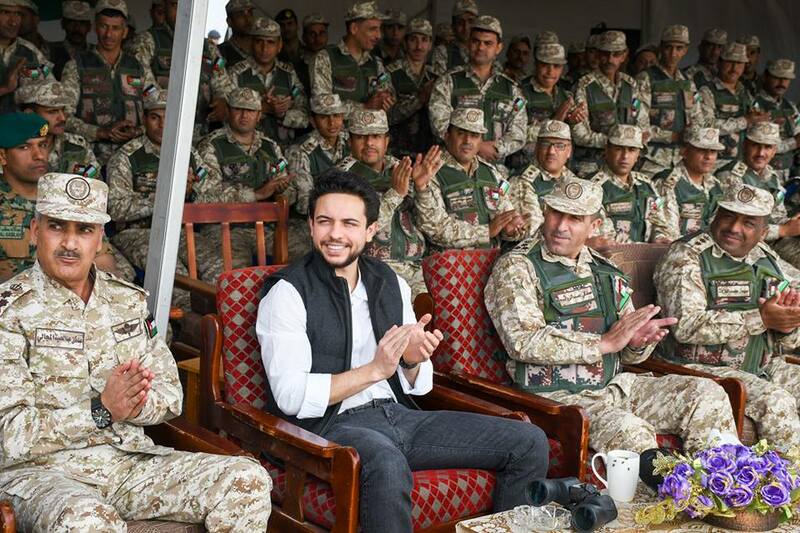 Gen. Adnan Majali. 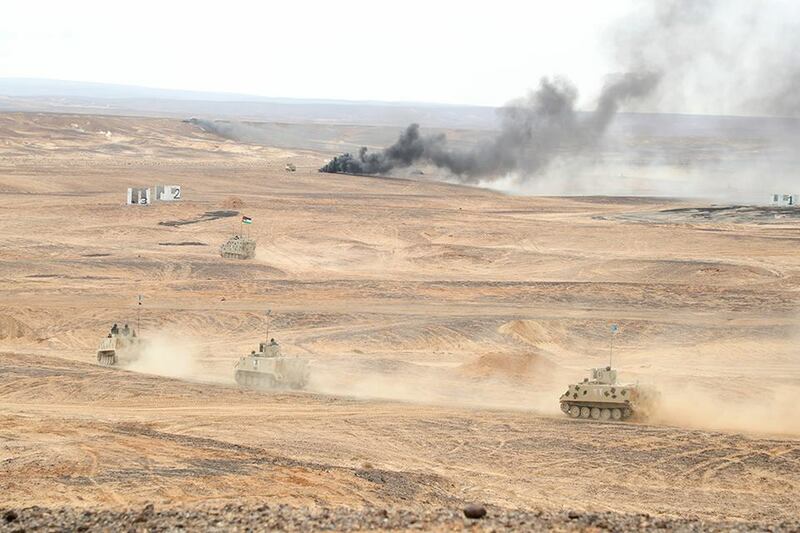 Conducted by Public Security, Gendarmerie and Civil Defence personnel of the Southern Military Region, the exercise showed the unit's advanced skills and high morale in executing interception operations along with planning, analytical techniques along with the capacity to detect, prevent, and deal with potential threats.